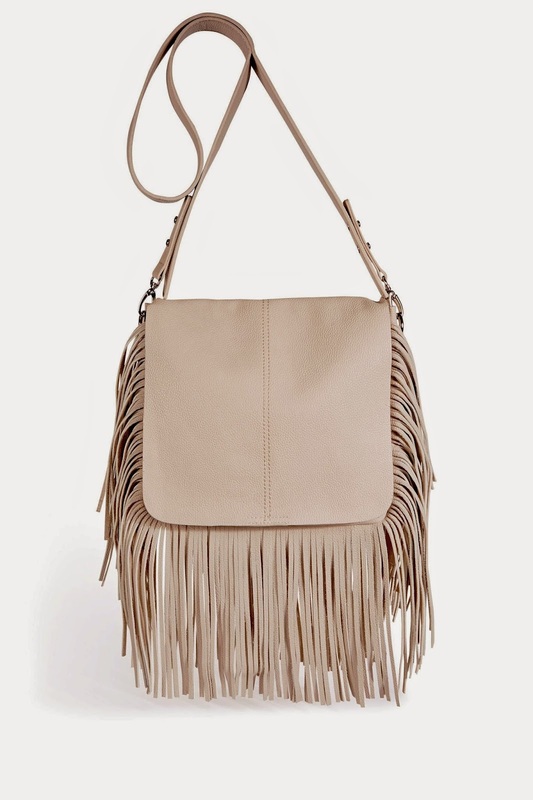 Can I per(suede) you to come along for the fringing ride? …and this is just fun, fun, fun – and all wardrobes need a little bit of that from time to time! Are you with me or running to the hills at the thought of a little bit of fringing. 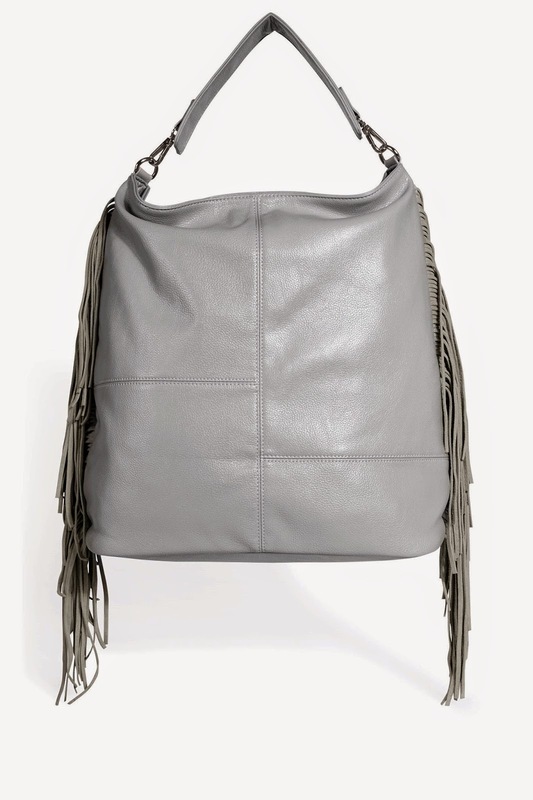 If I can’t tempt you with fringing, how about a tassel – or two??!! You know the saying that the apple never falls far from the tree? Well our youngest has been invited to take part in gym competition but has refused on the basis that….she doesn’t like the leotard. As I started to roll my eyes in despair, I was suddenly struck by a memory of a little girl who refused, point blank, to even consider joining brownies because she didn’t like the horrible brown outfit that they had to wear and as for the yellow neck thing. Yuk. Hmmm. Wonder who that might have been? Time to un-roll those eyes, if that’s possible.